The Sugar Fairies have built their first upstart café, and the denizens of the Confection Continent are thronging at its doors to get a taste! Satisfy the cravings of each and every customer while juggling orders and empty seats! Hire adorable sugar fairies to assist you! 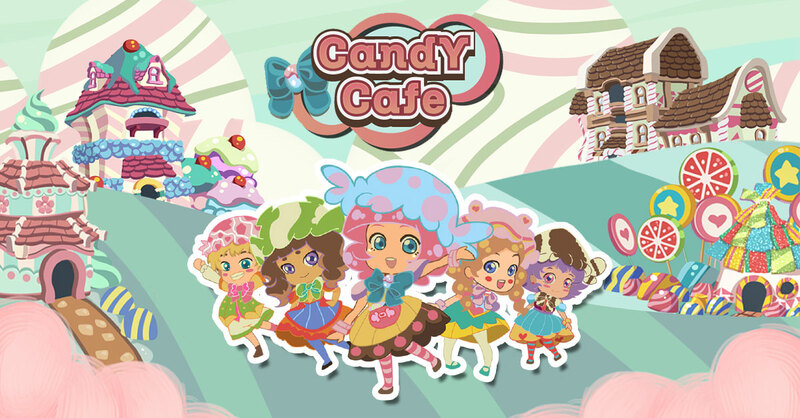 All this in the exciting time management game, Candy Café! Download it for FREE on the Google Play Store, NOW!